This event has ended on 9/8/2018. Search Cincinnati Bengals for more events. 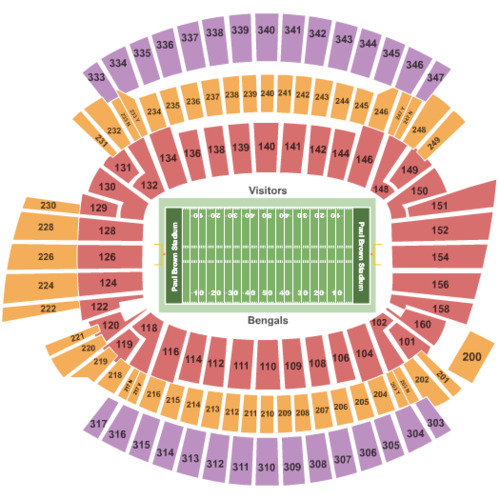 We're sorry, there were no tickets found at this time for 2018 Cincinnati Bengals Season Tickets (Includes Tickets To All Regular Season Home Games) Tickets. You can browse a complete list of our tickets for Sports, Concerts, Theater, Las Vegas and Other events.